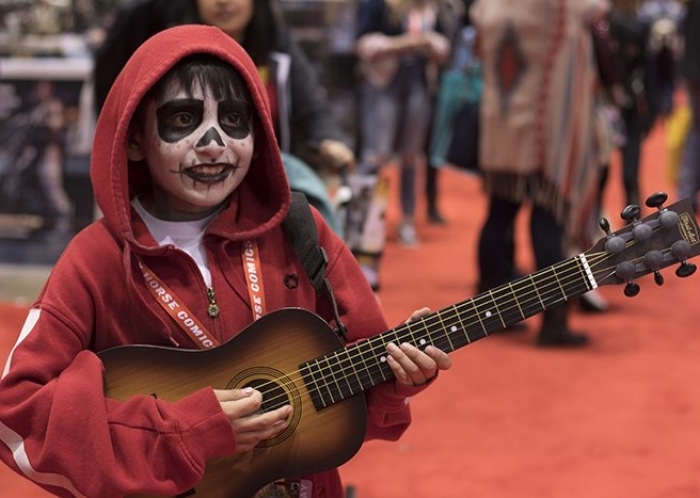 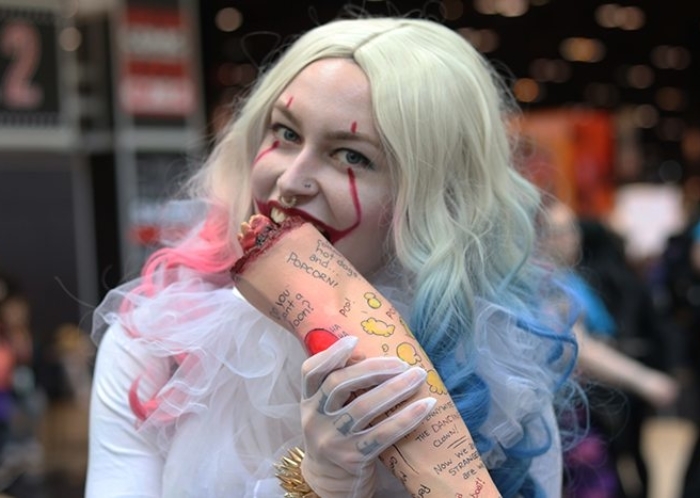 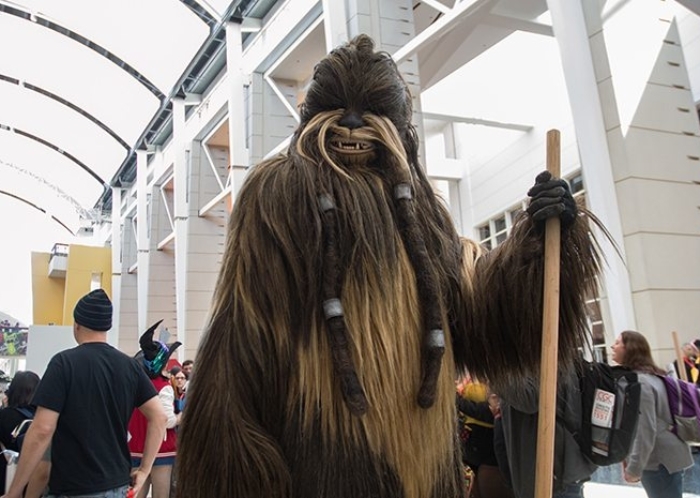 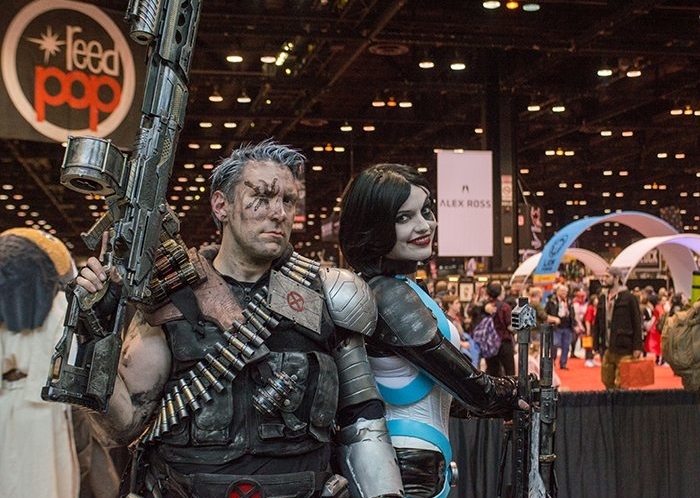 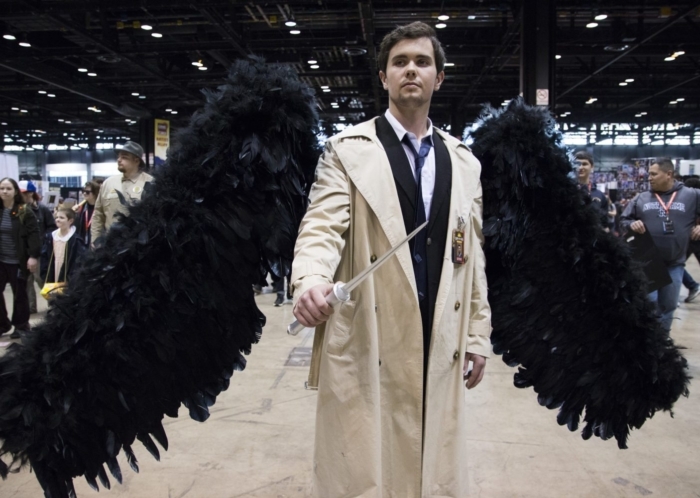 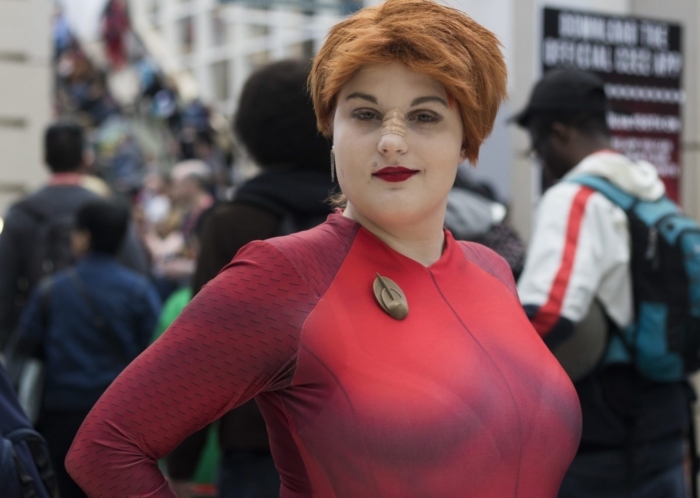 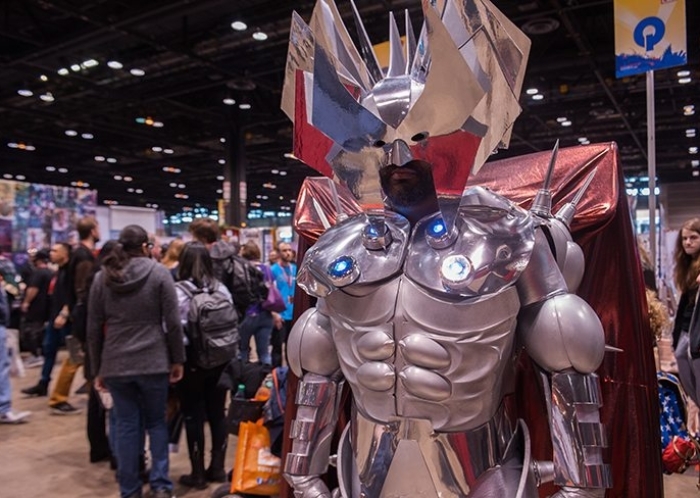 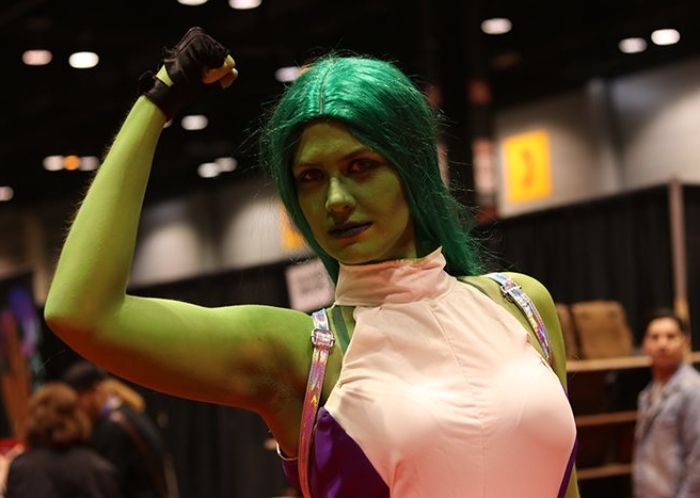 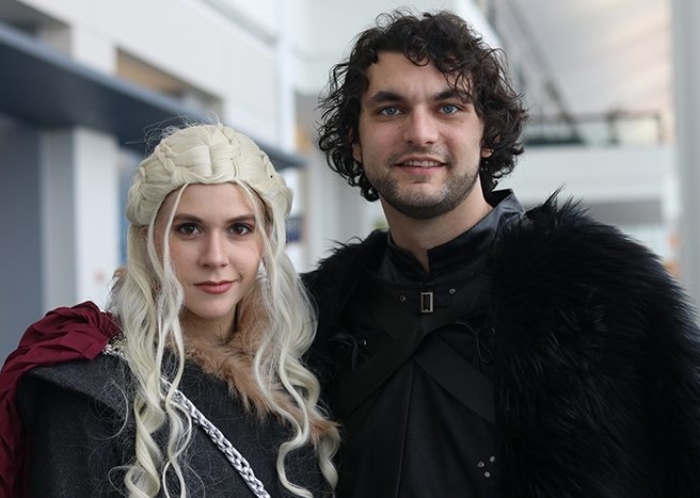 It’s a week since the doors to C2E2 2018 opened and all the cosplayers, fans, vendors and celebrities filled up McCormick Place with geeky goodness. 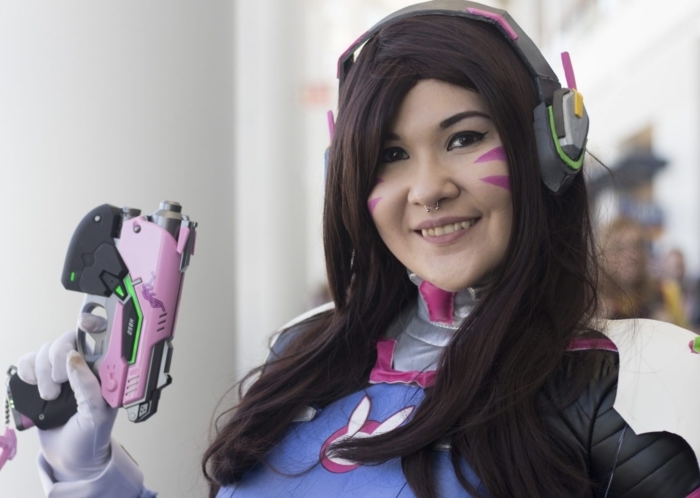 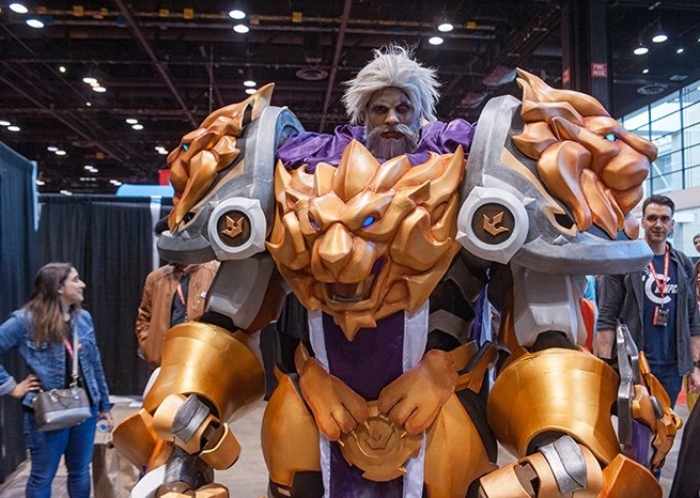 Now that we’ve had time to rest up and reflect, we’ve got a wrap-up for you, as well as a gallery of some of the best cosplay we saw in our days on the floor. 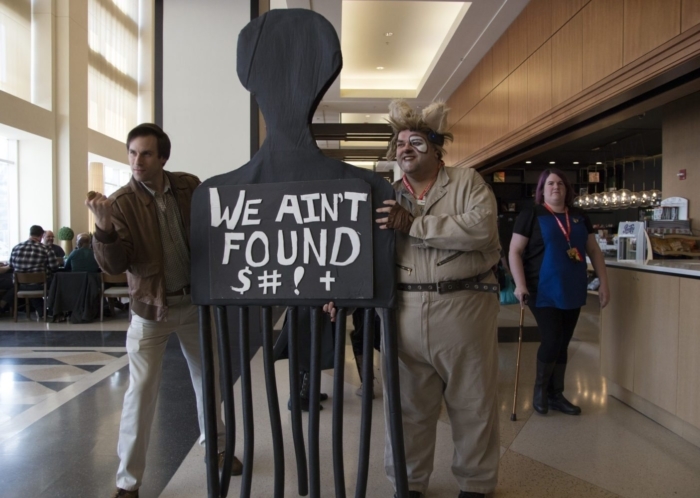 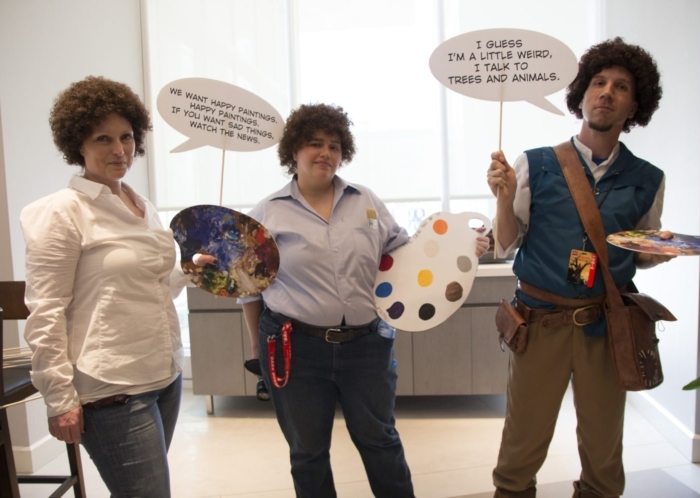 In the past few years, we had some concerns about how the con was going to evolve as it grew. 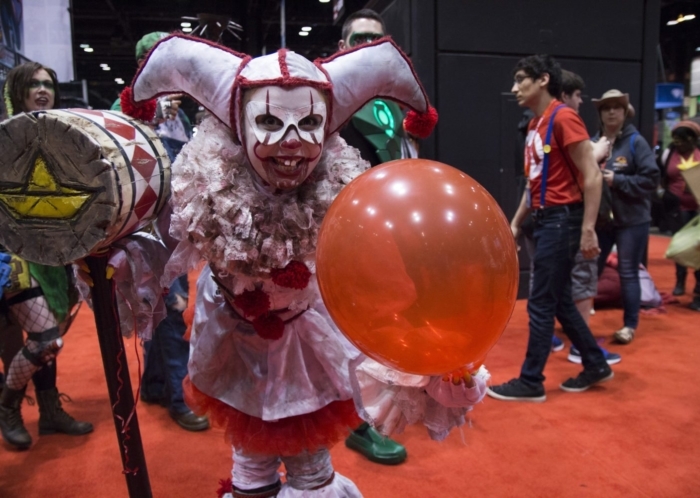 In 2017, it seemed to be suffering some growing pains and the surge in attendance seemed to cramp the con’s style initially. 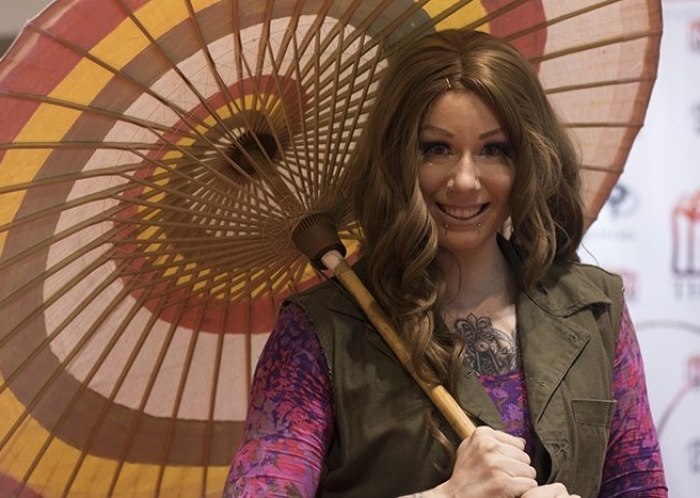 The main show floor still had barriers up, so the show floor was always extra hot and crowded, and on the con’s biggest day, when Jason Isaacs and the Stranger Things kids were on site, the floor was actually impassable at times. 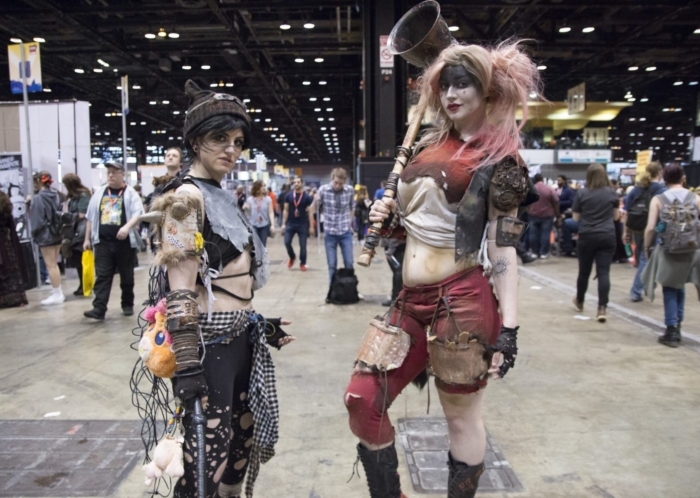 Parking, too was impossible, with every one of McCormick Place’s 6500+ spots filling up first thing in the morning on both Saturday and Sunday, and cars being directed to park at a Soldier Field lot and walk in. 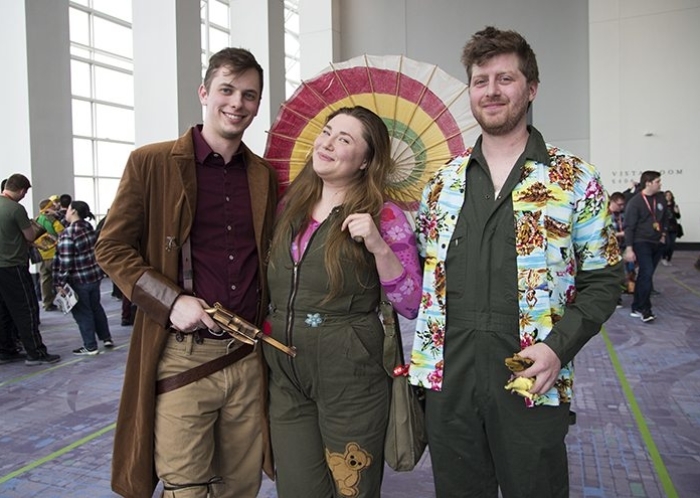 For 2018, it seems ReedPop and McCormick Place made the necessary changes to accommodate their growth, and the result was a much better experience overall. 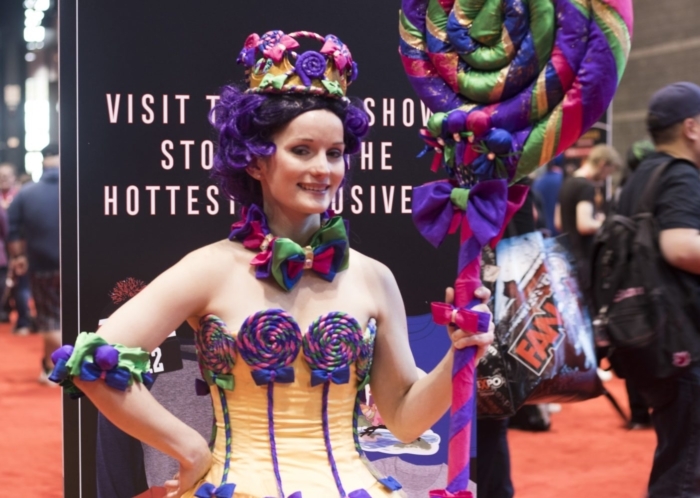 The barriers finally fell, opening up the show floor for wider aisles, tons more food options, and wide open spaces for acts like Acrobatica Infiniti and the autograph lines. 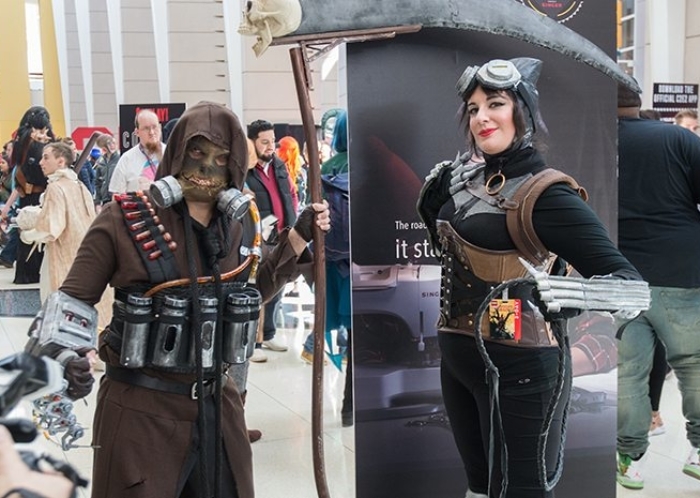 Gamers got a better experience all around as I Play Games created a huge home for anyone wanting to check out Mario Odyssey on the Switch, play around of Smash Bros or go back to Green Hill Zone 1 with Sonic on the Sega Genesis, and there were some neat VR options for those who wanted to explore them. 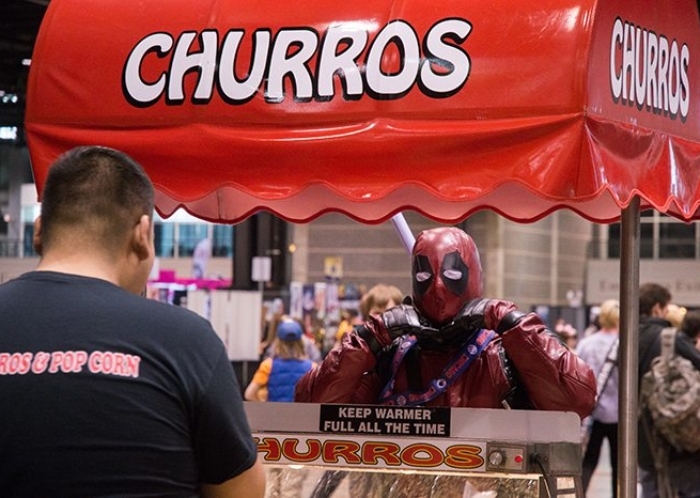 In addition, panel rooms added concessions carts, for people who were camping the room or hadn’t gotten a chance to eat otherwise–a choice that could have gone wrong but seemed to actually work well in this case. 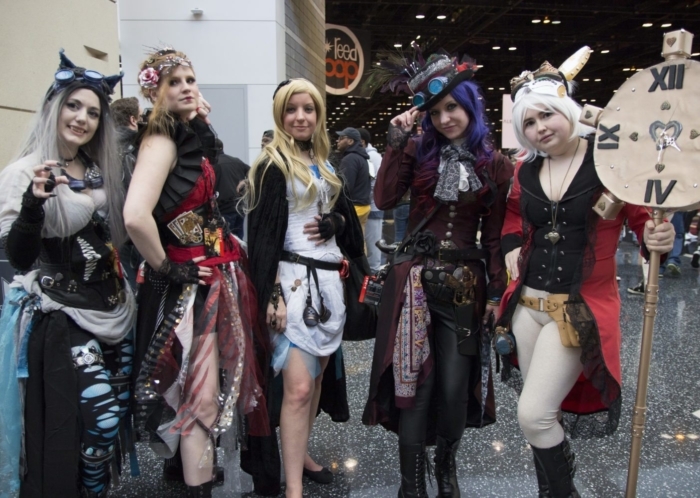 Crowds this year seemed as big or bigger than last, but overall felt more managed. 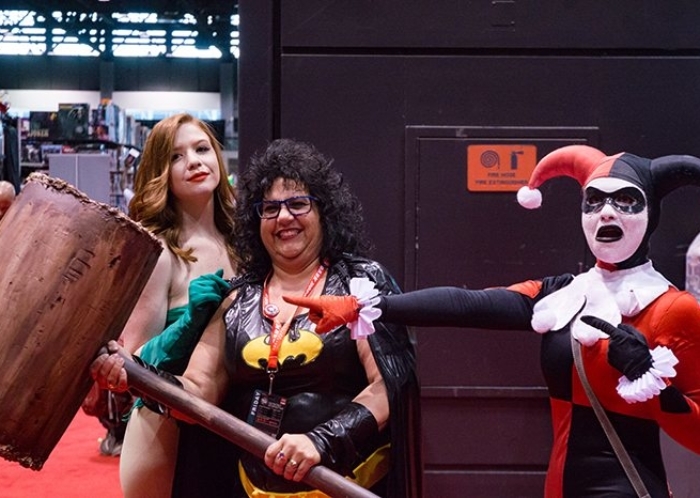 The only pain points in this year’s cons were parking, which was gone within the first hour even on Friday, and with the panels, as some filled up to capacity and had to turn away fans. 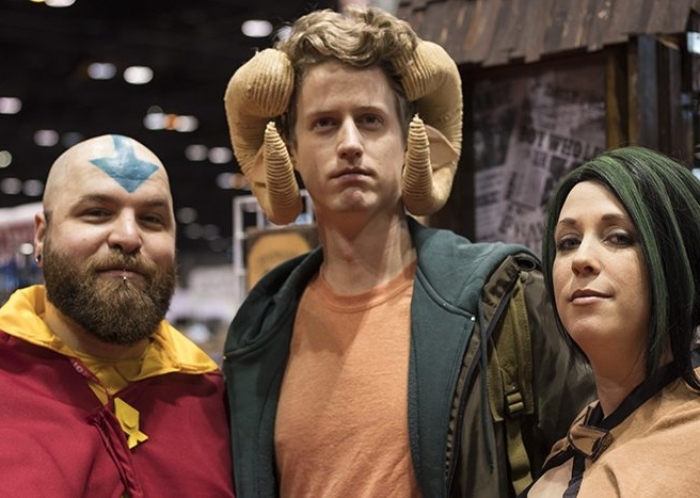 There seems to already have been some action on this though, as there was a shuttle from the remote Soldier Field lot to accomodate those having to park there, and C2E2’s app was great for notifying savvy guests if a panel was full. 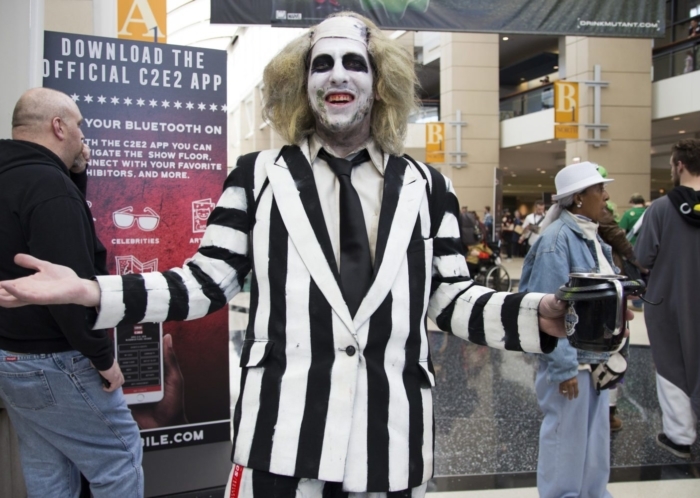 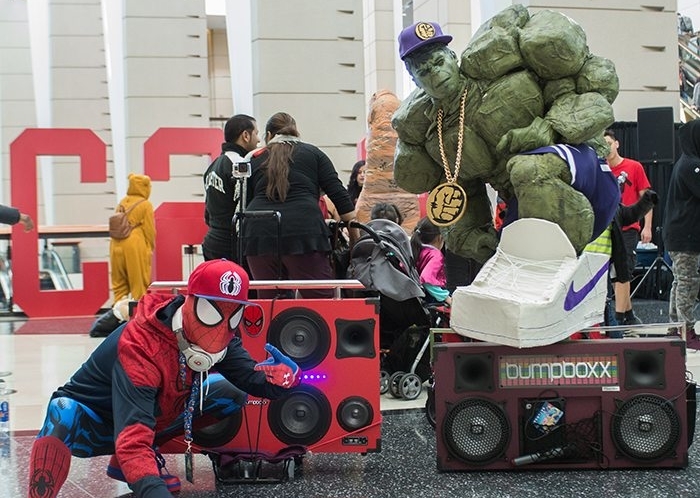 C2E2 has exploded since its humble beginnings only 8 years ago to become one of the major cons in the country, but its growth hasn’t tarnished its charm. 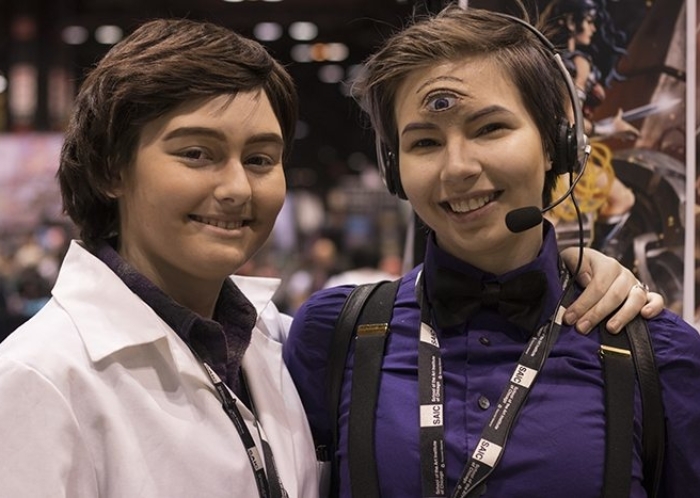 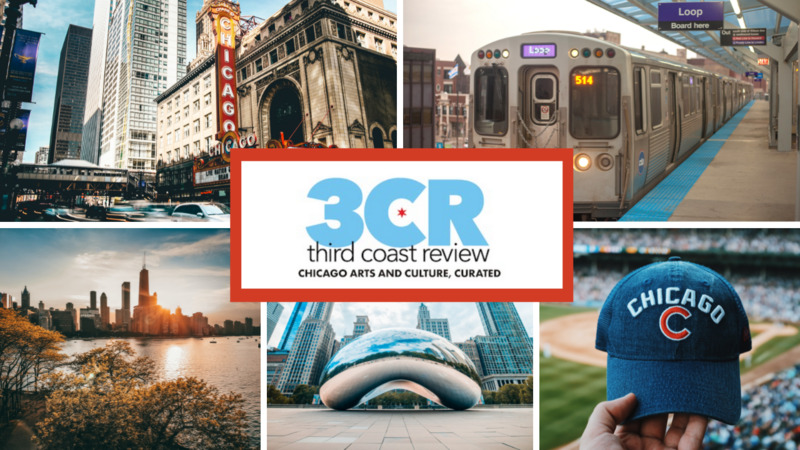 It continues to be Chicago’s con, making sure to showcase all of Chicago’s pop culture finery, from The Second City and The Onion to Revolution Brewing, Cards Against Humanity and Jackbox Games. 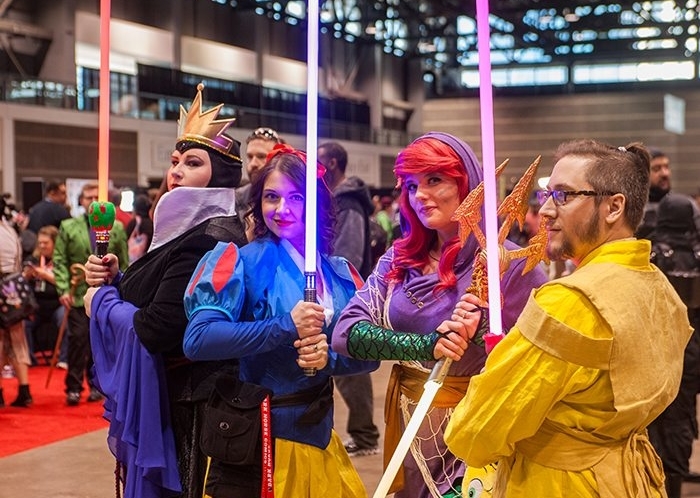 Each year, the guest list has been more and more impressive, and there’s been something totally new to explore, and it seems like the whole city celebrates, with tons of fantastic pre-con parties and after parties to really round out your good times. 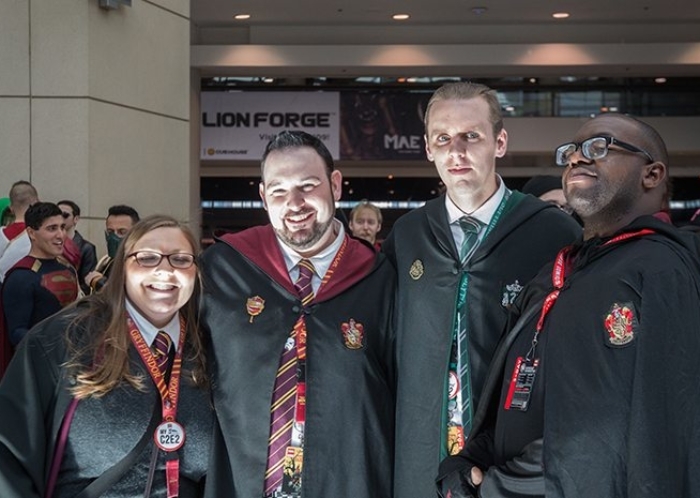 We can’t wait to see you all next year on the floor!